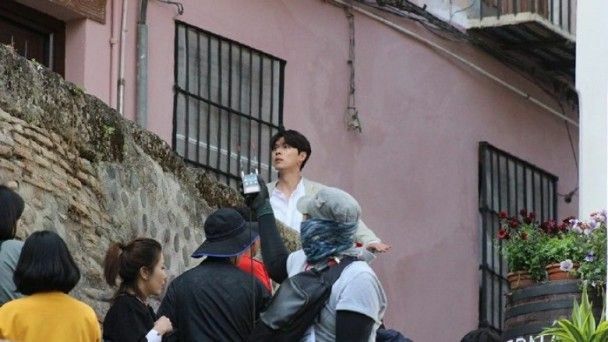 The cameras be rolling over in Spain for the upcoming fantasy romance drama Memories of Alhambra, with a cool name and even better casting of leads Hyun Bin and Park Shin Hye. Cal them overrated or not suited for each other, I think both deserve their fame and work diligently to improve their craft while remaining accessible to fans with mainstream projects. 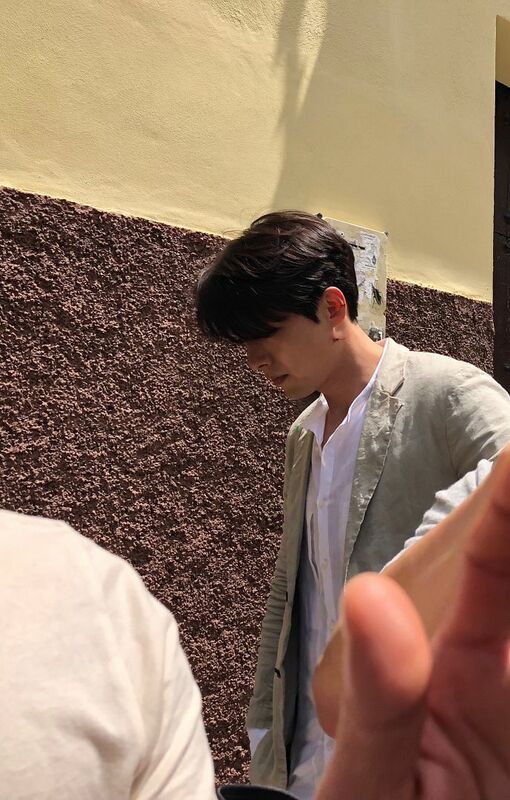 The fans have spotted Binnie filming with Park Shin Hye not around so he’s clearly doing solo scenes, and their scenes together appear to start when he checks into her family lodging inn in Granada and then something happens causing them to be unable to leave. Sounds good to me! Can’t wait. I have high expectation for this drama. The synopsis sounds very similar to a very good Japanese film I watched recently ‘Miracles of Namiya general store’ but I think this one had IT games involved also. Anticipating this drama. Please have a well rounded storyline. I don’t think this drama will be a hit. @ Harriet I think it has to have a killer storyline as it’s precedent then both leads can really milk it from there. This drama is highly anticipated and for me it’s the story that I’m super keen on first and foremost because HB and PSH will if the chemistry is in sync from that opening scene or when they both appear together only then will we know from OTP Chemistry + Story = Guaranteed ratings hit but It’s pretty scary with K dramas now days they’re so unpredictable. Hello Miss Koala. I’m a big fan. 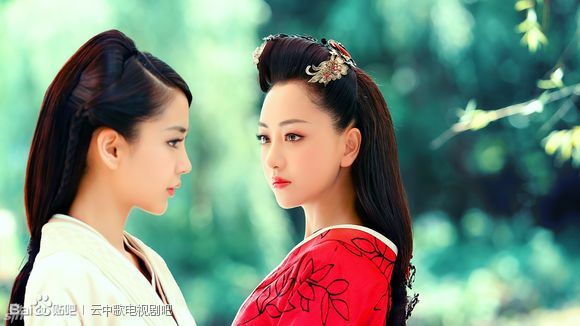 I was wondering if do you know any Chinese drama or film that shoot some scenes in spain. I’m doing an MBA project about a Spanish companies trying to attract Chinese producers. And it would be very helpful to know if there is any precedents. Os if Chinese companies have work recently in Spain, in Europe. I’m more into kdramas so I was wondering if you know anything. You should ask the Cfensi bloggers (They’re more likely to know these things about Chinese dramas and films) or post your question in Tieba Baidu. Some Chinese users speak English and may be able to help you. A part of Meteor Garden II (Taiwanese drama, not from Mainland China) was shot in Barcelona. Thank you. Your advice is very welcome. You’re welcome. Are you writing a paper on this subject? Sounds like an interesting topic. I also find the blogs dramapotatoe and aiyatheydidnt quite useful for C-ent news. 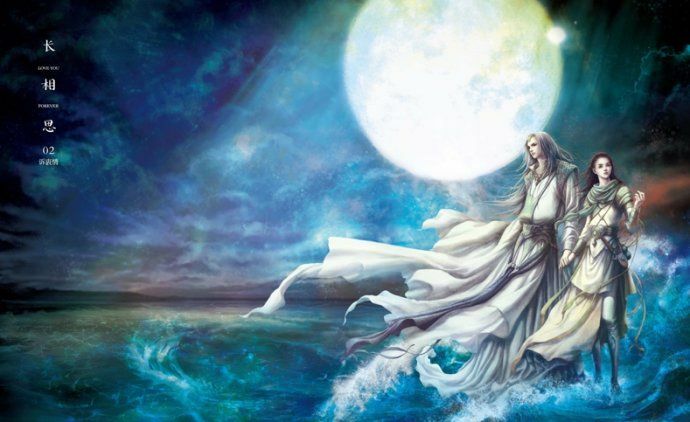 Also, have you tried reaching out to the marketing and PR depts of major content producers like iQiyi, Huace and so on? Dunno bout the likelihood of your queries getting answered but if you never try, guess you’ll never know. P.S. iqiyi and Huace both have official Twitter accounts. Also, Sixth Tone and South China Morning Post published some interesting articles on Hollywood-China co-productions. Might not be directly related to your project but the journalists who wrote those articles might have some leads related to your topic. Also, apparently a long time ago like in 2008, there was this drama called Love in Barcelona/Emotional Barcelona? The female lead travels to Barcelona to search for her boyfriend who’s gotten himself mixed up in some international football gambling stuff. Viki has the episodes. Viki lists the release/air year as 2010 but Baidu lists the release year as 2008. Peter Ho shot some scenes in Spain for Beautiful Reborn Flower, a modern C-drama starring Song Weilong and Lin Yun. Source: ChinaTimes. Article only mentions that he was shooting the drama in Spain at the time of writing. Rest of the article is about his acting in the C-drama Nothing Gold Can Stay. 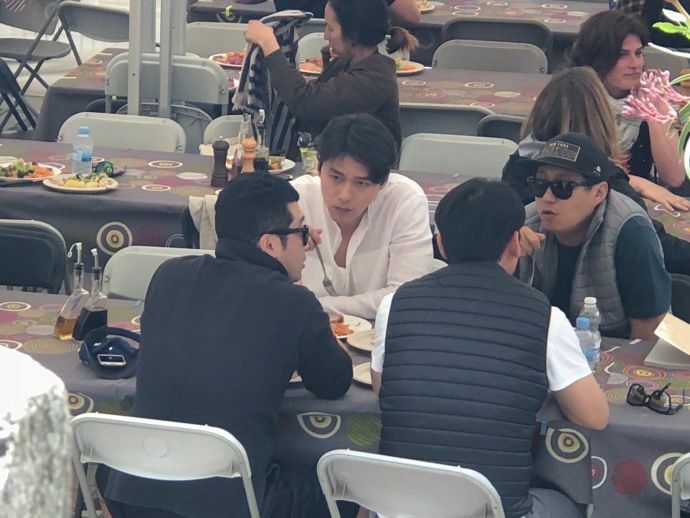 In April this year, there was some news that Chinese actresses Zhang Ziyi, Fan Bingbing, Sun Li, and Hai Qing were invited by a Spanish TV production, 39+1 to star alongside some Spanish male stars. Source: Sina. You can reach out to me on Twitter @zoeraindasher if you need the links to the articles/sources. Thank you very v rly much. I’m currently writing a p object about this Spanish company trying to a track producers from USA. And it’s cool because game of thrones record some of the last seasons there. But for the second part we need to reach China as a posible customer. And it’s being really hard, the linguae barrier and all. 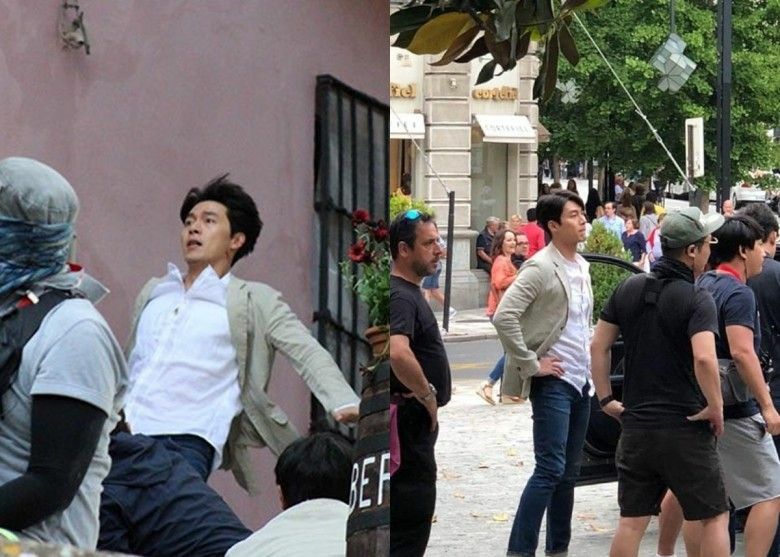 Hyun Bin is not overrated, he is truly good at what he does. I hope this series will be a good one. Good luck to everyone involved! Spain is seriously very beautiful, they couldn’t have chosen a more beautiful location. But during the summer months, it’s an inferno. Funny thing is, however, that this year it’s actually hotter in Nordic countries than in Southern Europe. It’s like 30 degrees celsius in Sweden whereas it’s ’only’ 20 degrees celsius in Spain at the moment. Just hoping for both HB and PSH’s sake that the script will be good. Song Jae Jung’s last drama W spiraled to the bottom with a bad second half although initially the idea was fresh and interesting. An addition that this reminds me of Enrique Geum from Flower Boys Next Door. He too was a game developer and lived in Spain. Haha this is what i thought! Dok mi has crawled out from her cave for Spain. No more virtual travel. 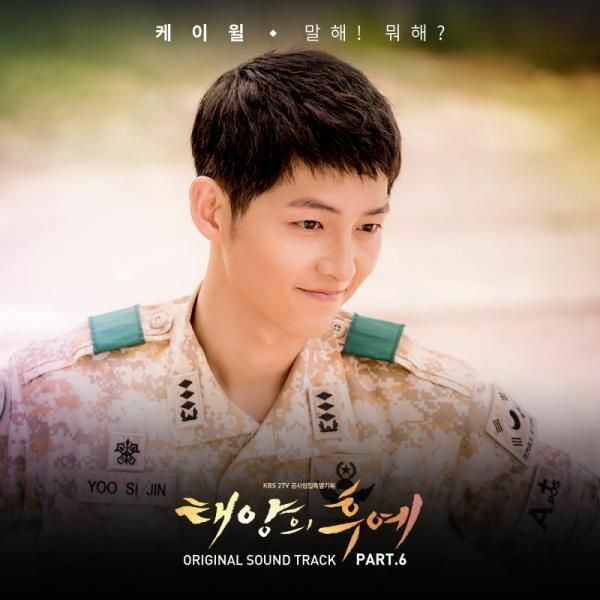 Flower boy next door is still and always will be her best work (and performance) to date for me. Tree of heaven comes at 2nd for the tearsss. I miss those old days; pre-heirs era, less dragging, less bashing, less unnecesary hate thrown at her… those ‘unpopular opinion thread’ on twitter is really rage-triggering. No matter how much she showed her improvement in doctors and heart blackened, the moment they saw her crying, they screamed ” PSH IS A BAD BAD ACTRESS WITH MONOTONOUS EXPRESSION!!! HER CRYING, EMOTIONAL SCENES ARE ANNOYING!”. On the other hand, when their oppa or fav idol-turn-actor, or fav unnie (like kjw,lsk to name a few) came up with a single drop of tear, it screamed great acting for them. I barely seen anybody commented about how bad suzy or nam joo hyuk is. “Psh played the same role all over again”. yet, nobody said about how park bo young played the same cutey litle pie back-to-back in OMG and SWDBS (not to mention her movies’ cutey-squishy character). I’m not buying that it is because she changed her voice and mannerism because from what i saw, it is the same bong soon mannerism w do bong soon being a lil extra annoying-in-a-cute way. Tbh if they said psh is a monotonous actress, i can say the same to most of their fav (i won’t be dropping any name). Please watch heart blackened, even though choi hee jung has very little to do compared to the rest (even lee soo kyung has better explicitly written character), the rage in court scene with jo han chul and the silent rebel, i-am-so-done-with-your-bs scene with choi min shik after the betrayal on usb thing are some of good indications that she is not as monotonous as those kpoop stans said. Nobody has ever said that hyun bin is overrated (those critics always use them with park shin Hye) he always recives very good reviews from experts and fans…and really all the comments of why they did not want this pair are that psh os not at level of hyun bin and that she can not act or kiss, I have never seen a drama of it but in this street drama may be many mouths that koreans are fascinated with this couple is obvious will be a great success. Well everyone out there will get bad criticism once in their life but i personally think both are good on their own. Hopefully this drama will be good. I speak of the experts in Korea for something hyun bin won the most important awards and the fans I mean that everything they say about him are always compliments to his work. Thanks for the clarification, I’ve seen most of HB’s works and I have become a fan over the years. I’m not familiar with PSH’s works so I have no comment. I wish this collaboration will be a great success. It’s either a hit or a miss. But i’m not gonna miss this one. One pr two episodes will never hurt.. Especially with eye candy actors. I’ve watched many of psh’s projects. While hyunbin, his latest drama was a disaster, but well, oppa is never wrong. So, i cant wait for this one. Yeah, not even Hyun Bin is going to rope me into watching another drama with Park Shin Hye. Yeah, go and rewatch hyde jekyll & me instead for binnie’s drama fix. I’m not missing this one….whether good or bad! 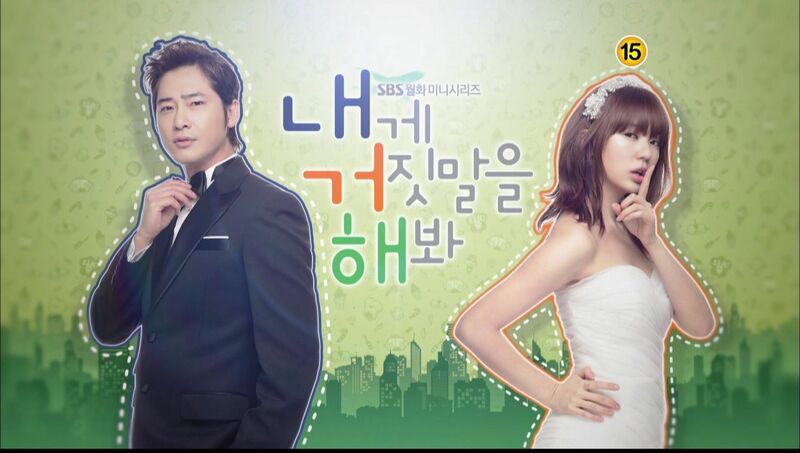 I’m a huge fan of both…2 things that could kill this drama though…1st is the plot and 2nd is her kissing…. Overrated? People dont necessarily like her for her acting tho, let alone think highly of her acting talent. Large part of the well-loved factors (in kr esp) are due to her good deeds, mannerism and self-sufficient talents since she grew up in public. For acting, she got praised and tons of hate to no ends too, to the point she was really upset reading the comments in internet. So i can’t see which part of the assign-too-much-value being referred to her… if anything, among the 90’s child actress (psh, go ara, shin se kyung etc), park bo young still the #1 for them. For me myself, i am not being a fan of her because of her acting alone. There are so many factors behind and i believe many of her fans are in the same boat as me. Just as she recognised her weakness, me too recognised her weakness. She has her weakness but she also has some strength points that people tend to turn blind eye to, so again, which part of overvalued is being applied? @Soonshin lol those unpopular opinions are so unoriginal and boring. Most of those peoples own fave is not even worth mentioning. The only reason they drag PSH is because she is an easy target. 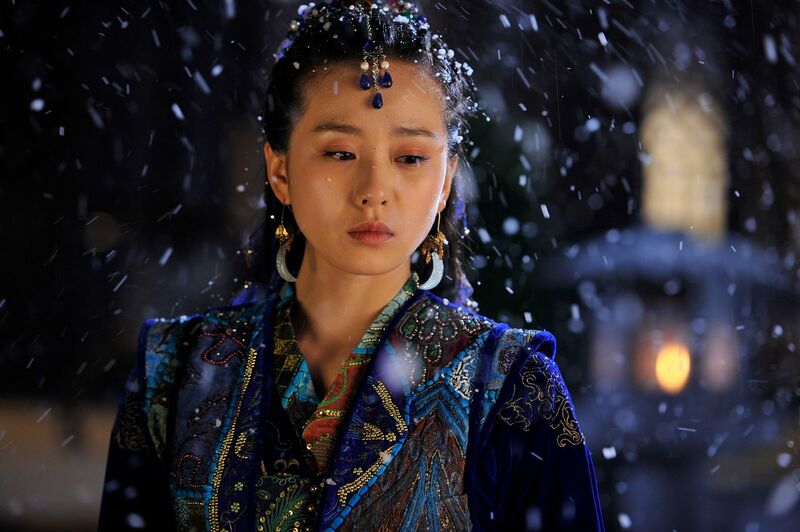 It’s sad that her more known and popular dramas are not as good as her less known works. Can this drama be a mini Spain travelogue? I’m honestly more excited to see the cities. God of Noodles May Star Lee Je Hoon, Will Not Star T.O.P.